The Battlefield versus Call of Duty rivalry has existed for many years. This week, the franchises are competing yet again, as both first-person shooters reveal details about their next installments. We know that the upcoming Call of Duty, called Infinite Warfare, will arrive on November 4. And now an event timer has appeared on the Battlefield website that is counting down to 4 PM EST on Friday, May 6, when we'll get to see the first military-based Battlefield game in three years. 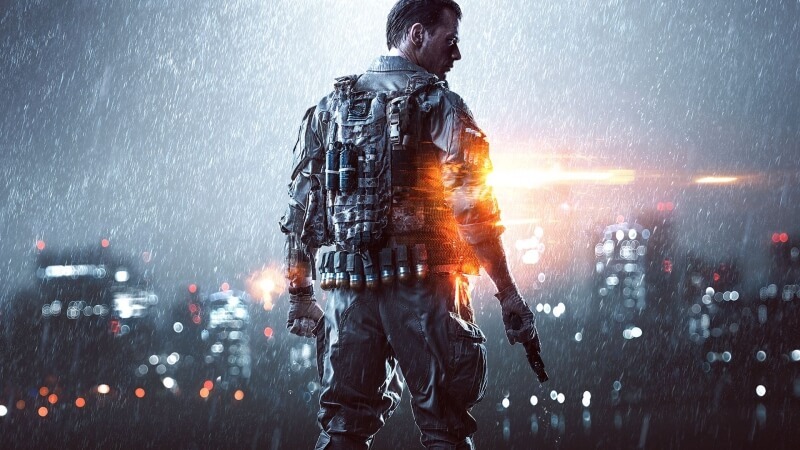 “Get insight into the minds of the developers as you hear from the creative director Lars Gustavsson and lead producer Aleksander Grondal on the past, present and the future of Battlefield,” wrote EA in a press release. In December, Dice developmental director Dan Vaderlind Tweeted that now Dice had shipped Star Wars: Battlefront, part of the team would be moving onto the next Battlefield game. We still don’t know anything about the upcoming Battlefield; it could be Battlefield 5, Bad Company 3, or perhaps even follow Call of Duty’s lead and re-introduce some futuristic weaponry to the series by returning to the Battlefield 2142 spin-off. There have been rumors that the upcoming title will take place during the first World War. The series started with Battlefield 1942, so setting the game in the early part of the twentieth century may not be beyond the realms of possibility. We’ll find out what EA has in store for players this Friday.